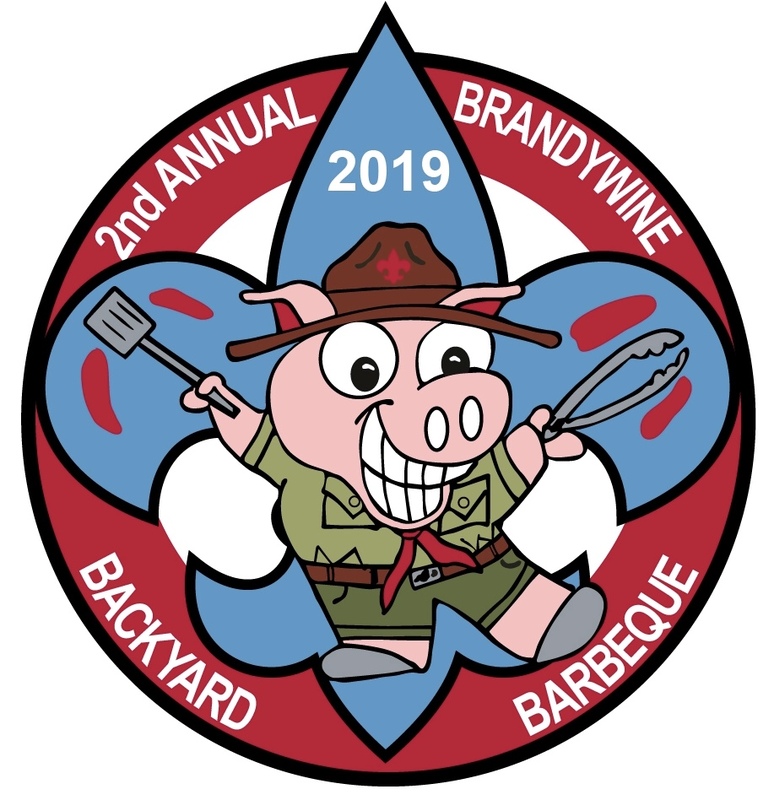 The Brandywine Backyard BBQ Festival features live bands, a BBQ competition sanctioned by the Kansas City Barbecue Society (KCBS) with cash prizes, as well as games, craft and public service tables. While KCBS judges will be sampling the competitors' chicken and ribs entries, the public can purchase BBQ, desserts, and drinks from local vendors. Kids and teens will find a bounce house, archery, paintball to a target, a gaga pit, spike ball, giant checkers, giant Jenga, ladderball, corn hole, volleyball, giant bubbles, a playground, face painting, kite flying, hula hoops, and more! Show off your BBQ skills and enter the competition! Encourage youth ages 5-17 to enter the “Dutch Oven Challenge” with trophies for the top main or side dish! To sponsor the event, enter as BBQ competitor or as a Dutch Oven youth competitor, sell your products, or attend, please sign up in advance at www.brandywinebbq.com. Tickets available at the gate. Benefits Chester County, BSA scouting. All welcome!